At MMS, we pride ourselves on dedication to the individuality of each car and its restoration. 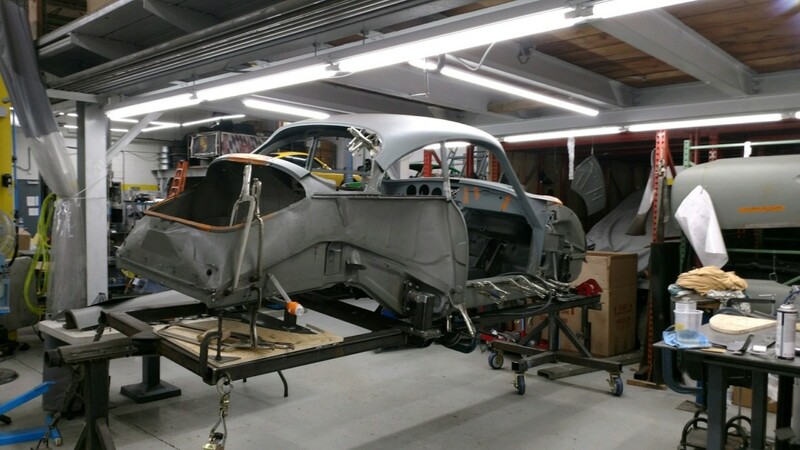 Whether you are in the market for a project car or already have a vintage Porsche and are interested in Porsche classic restoration, speak with us to begin creating your dream car. Porsche restoration is considered an art form to Porsche enthusiasts, however not everyone can be an artist.